Today I added $2358 in Visa on my retirement account. I believe Visa will have strong growth prospects in the coming decades even if the stock appears expensive today. The stock has low dividends, so I am looking at it more of a growth company. 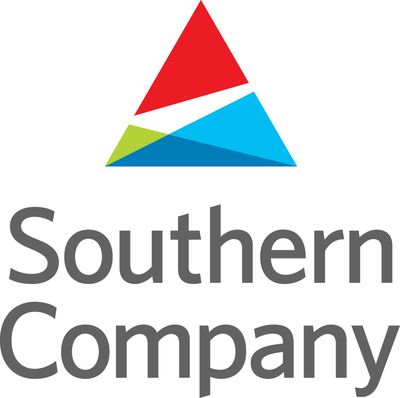 I expect their dividends to grow at double digit rates in the coming years. Large buys will be coming next week. 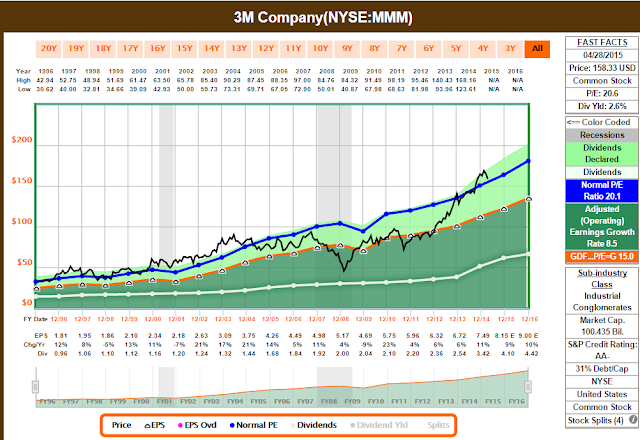 KMI does not raise their dividend once a year. They have been raising it quarterly. This cash machine has been impressively churning out more dividends at a high rate despite its high yield. The quarterly dividend has been raised from $0.42 a quarter to $0.48 this year's quarter. This is a very impressive 14.3% increase year over year. $0.48 a quarter is $1.92 annualized. With a price of $44 today that is around a 4.36% yield (very nice!). I will consider adding more to KMI as the ex-dividend is this month. While most investors look at the price action of stocks, I like to look at the historical earnings and dividend payments of stocks. A company's health is usually reflected by the earnings growth (companies who utilize financial engineering may skew results). Higher earnings usually translate to higher dividend payouts. These two in combination usually translate to higher share prices. In the end, owning a business that can continuously increase earnings will make an investor very wealthy. Although past results are not a good way to predict future results, it is interesting to see how management has performed in the past and how capable the company is in handling recessions. Those investing now have the traumatic records from 2008-2009 to look over. Below is a list of charts of my favorite dividend growth companies. This is not a list to tell investors to buy these stocks now. Some of these stocks are not of good value at the moment. If these stocks can be bought for a good value, they will likely be good additions to anyone's portfolio. One might notice that the majority of these companies are of the Consumer Staples classification. This tells us investors something: that the companies that have growing earnings and dividends, even during recessions, are the ones that sell products that every person needs no matter the economic situation. Recession, what recession? Looking at these graphs, one would be crazy to think that there was a recession in 2008-2009 since many of these companies had in fact both growing earnings and dividends. These companies have survived through decades of harsh environmental climates. Financial institution collapse, housing bubble, tech bubble euphoria, SARS virus panic, harsh currency exchanges, terrorist attacks, Anthrax bioweapon scare, rising interest rates, etc... you name it. They've seen it. 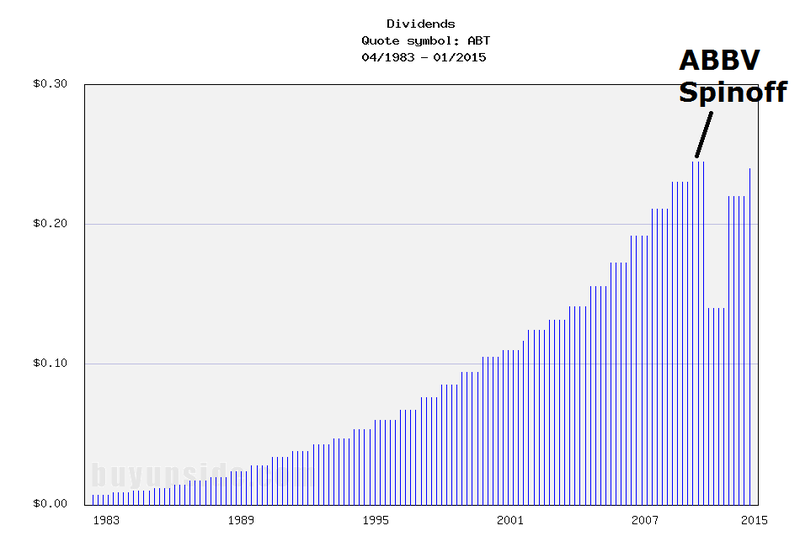 Note that some companies have more linear dividend growth graphs whereas some have more exponential. The exponential charts are the most impressive. It indicates that the company continuously increases their dividends by the similar rate. This over time will follow an exponential function. 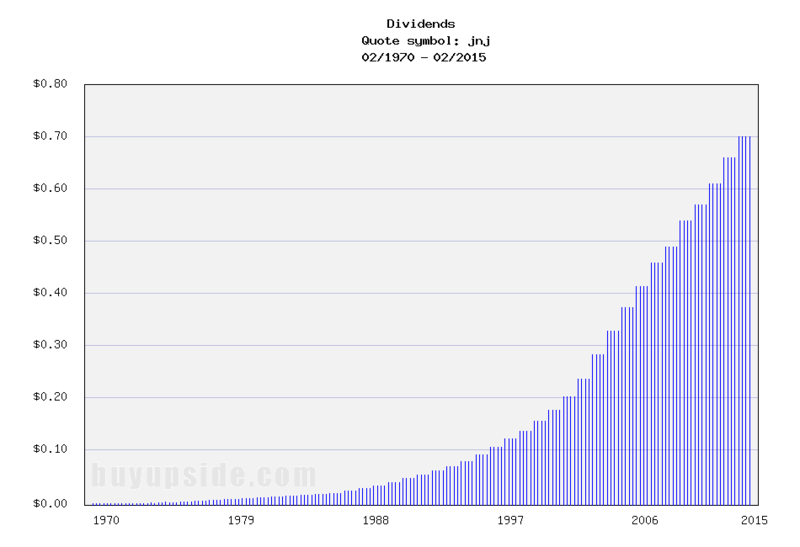 A decreasing dividend growth every year will reduce the power of exponential growth, and it will eventually look more linear. 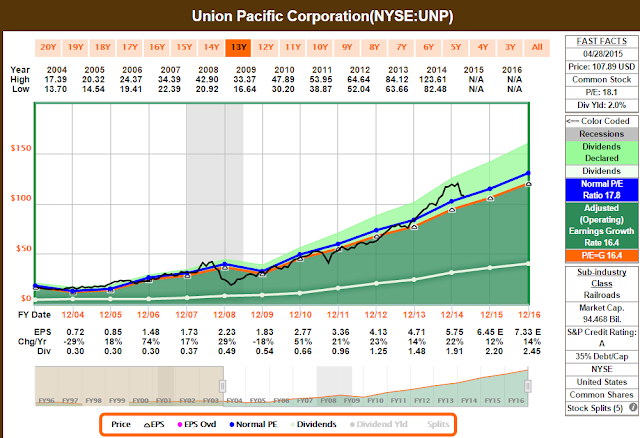 The companies picked here all have consistent earnings and consistent dividend growth.